Oy! 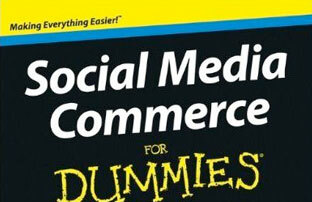 Am loving Social Media Commerce for Dummies! Can’t wait to finish to talk about it with you on Twitter!